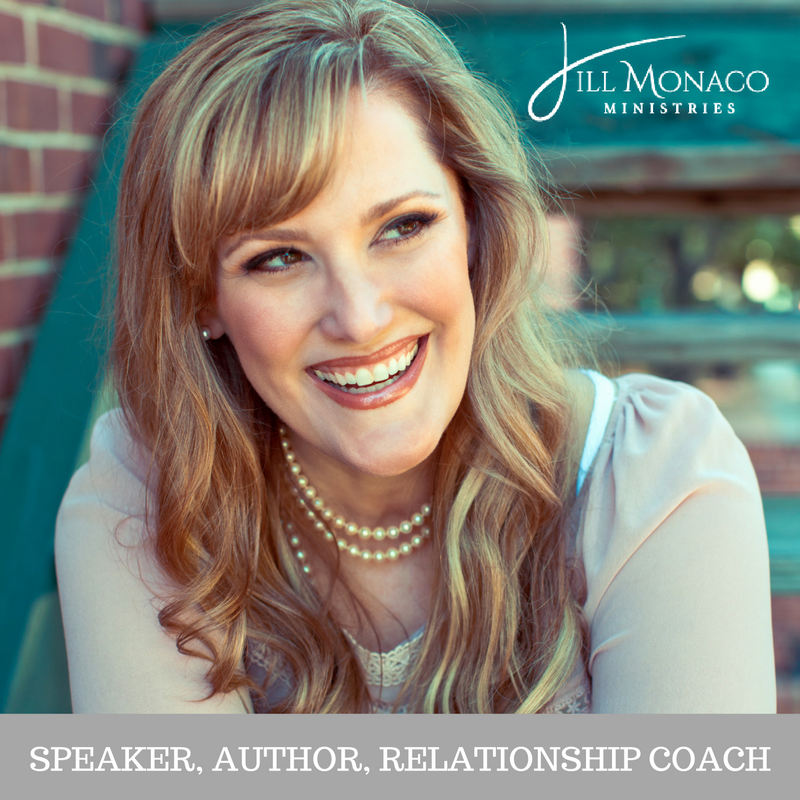 Jill Monaco here … Publisher of Single Matters magazine. I have an important announcement to share with you. We consider you family, and because of that … I’m inviting you into a family chat. OK? 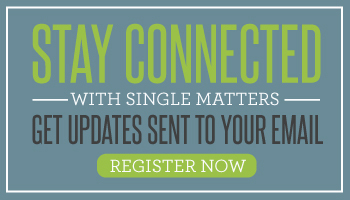 Single Matters launched in June 2013 as a program of Jill Monaco Ministries, a 501(c)(3) organization. Over the years we’ve served singles by offering encouraging articles in the areas of relationships, singleness, faith and life. We currently have over 1,000 articles on this site. In 2015 we started hosting events for singles. 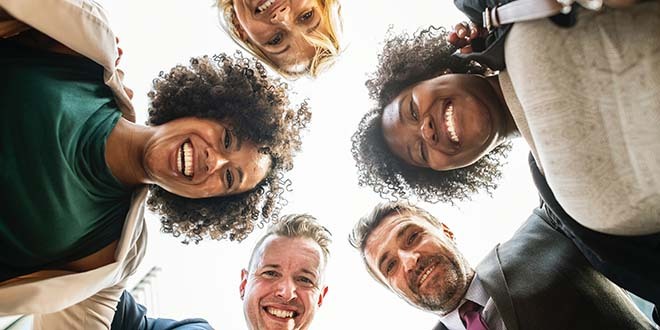 Those social events or group coaching events have really taught us the value of connection. 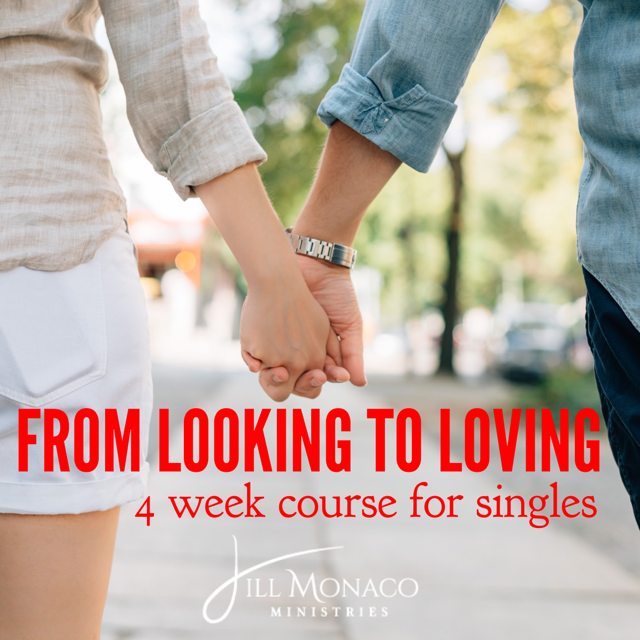 In 2018 we’ve been doing all of these things … and the Board of Jill Monaco Ministries has been praying and asking God to show us what the future holds for ministering to singles. By the way, my ministry also does a few other things. I speak at events, write books, mentor leaders, coach individuals and host a podcast. I do those things from the main ministry page at JillMonaco.com. Because we don’t have any other paid staff members, we have incredible volunteers who run the whole show. This team of folks finds great content to give you on social media, manages the Facebook group … even does the accounting, updates the websites, etc. Why am I giving you a recap of all this? Well, because we are about to make some significant changes, and I want to let you know what they are and why we made some decisions. As the ministry has grown and we’ve added more programs, I’ve found myself getting overwhelmed with the amount of ministry and what it takes to run it all. I understand why the Lord said the harvest is plentiful but the laborers are few. So, my board saw what was going on … God is blessing us and growing the ministry. But I was getting burned out. So we needed to decide which programs stay and which lovingly get retired. 1. Starting in January 2019, we will no longer be posting a new article every week on Single Matters. This has been the hardest decision. It was the first program of the ministry, and I love it like I love a child. You may ask … why? A couple of reasons. So many of our contributors have gotten married and have stopped writing. It’s very time-consuming to find new people we trust. Also, it takes a lot of time to edit, find photos, do the SEO, create social media posts, etc. And we feel like we should spend our time developing other resources for you. But Single Matters will still be here! 🙂 You will still be able to find all the great content and read the latest posts. 3. We will be combining all our email lists into one. Why? Because maintaining different lists has taken me away from creating new content for you. I have more ideas for courses and free teaching, but I end up doing more administrative stuff than serving you directly. 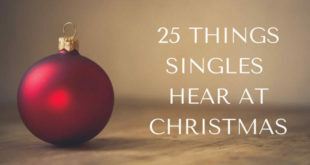 So if you are on our Single Matters list, starting in January, you will receive updates from Jill Monaco Ministries. You don’t need to do anything different. But I wanted to let you know because the header of the emails will look different. This new list is the only way you will find out about the new things I’m creating for singles … so if you want that, stay on the list. If you don’t, you can opt out at any time. 4. We ask that you follow the main ministry accounts on Instagram and Twitter. 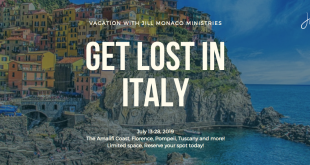 We will be phasing out those accounts for Single Matters but focusing our efforts at the main account for Jill Monaco Ministries. We can’t combine the two different accounts because that’s how those platforms work, so you will need to follow the main account. You can click here for Instagram and here for Twitter. I will be sharing things for singles like you’ve seen on the Single Matters profiles, but also faith inspiration and coaching tips. Same great content just from a different place. I just finished writing this to you … and I read it over. I’m sad — I love this magazine and it’s been so successful. It’s hard to retire it. I’m happy — Because God has great plans for the future and how I serve you! Schedule a free 15 minute discovery call for coaching with me. Would you take a moment to pray for me and the future of my ministry? Please pray that I’d hear God and be obedient. Also that we’d be inspired to create more things for singles. And that the provision to do so would come in. And one more thing … it would make me so happy to hear how Single Matters has impacted you. Please leave a comment below. I will read and respond to every one. Thanks for being a part of Single Matters. I look forward to serving you in new ways!